There are a lot of companies that sell products based on aloe vera gel. Some make boastful claims about what their products can do, but what most of these companies are missing are clinical trials that scientifically validate their products. This is just one of a number of advantages that Mannatech provides its customers compared to almost all of its competitors, which helps to ensure that the wellness promises made are real and substantiated. Of course, the effect that clinically proven wellness technology has on an individual’s health can make a major difference, because without scientific validation, people can’t be sure if what they are using will help or even if the products they take are what they claim to be. For more than 20 years, Mannatech has included a pure, very refined ingredient derived from the gel of the aloe vera plant called “Manapol® powder.” Manapol powder is an essential ingredient in core Mannatech glyconutritional products. 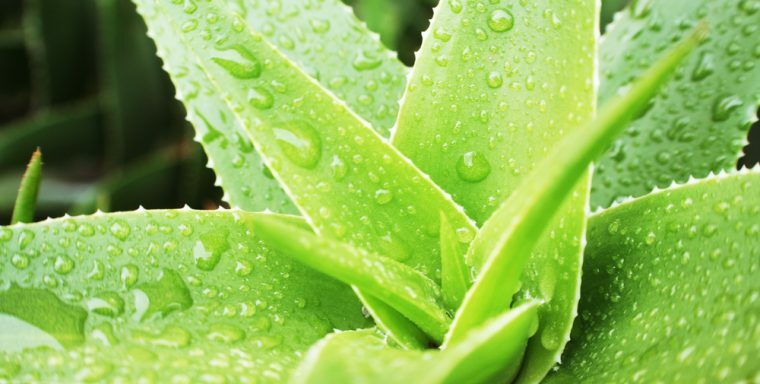 Mannatech’s Advanced Ambrotose® powder and Ambrotose Complex powder are among the company’s top-selling products containing this aloe vera gel extract, and are known for their cognitive, immune and gastrointestinal benefits. * Mannatech’s product technology, some of which includes Ambrotose powders, has been validated by scientific studies, having been the subject of 17 human clinical trials that have been published, 12 of which were double-blind, placebo-controlled studies—the gold standard for product validation. This track record is unmatched in the supplements industry, which recently has had difficulty providing aloe-based products of any standard. For example, a recent exposé published by Bloomberg News discovered that many aloe vera-based products found in more than 23,000 stores across the United States didn’t actually contain aloe vera. Mannatech takes extraordinary steps to provide its customers with real, beneficial aloe vera-based products. This includes transparency down to the plant in the ground. A big part of the transparency promise Mannatech makes is tied to the technology and supply Mannatech has painstakingly developed through the years. 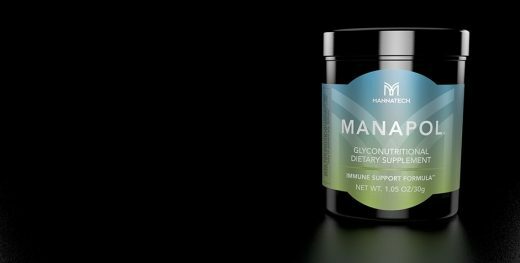 For example, recently Mannatech announced it has secured its continuing source of premium Manapol powder with an exclusive deal with Natural Aloe Costa Rica. Additionally, Mannatech protects its product technology with 128 patents in major global markets. Again, this is something that is unmatched in the supplements industry. Mannatech also makes efforts to be transparent and provide its customers with the latest scientific data and trends about its products on its science website, MannatechScience.org. This technical website provides a repository of Mannatech’s clinical studies that can be reviewed at any time by consumers in the U.S. and South Africa. This speaks to the confidence that the company has in its products and science. Finally, the company is proud to have a Global Scientific Advisory Board, made up of physicians, scientists and researchers from around the world. These experts take part in Mannatech’s commitment to scientific validation and ensure that its customers have top scientific minds supporting their needs. For more information about Mannatech and its products, please visit: www.mannatech.com. For more information about Mannatech’s science and product ingredients, please visit: www.MannatechScience.org.